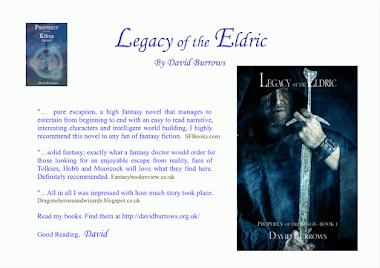 For a limited time, until the 28th April '15 you can download Legacy of the Eldric for free on Smashwords https://www.smashwords.com/books/view/291263 using the promo code GV95L. 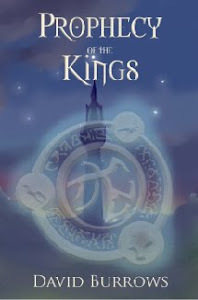 It is available in several formats including ePub and Kindle. 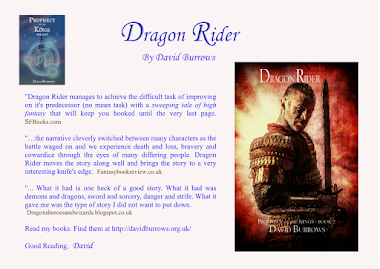 Feel free to download it but post me a review please. Spread the word. 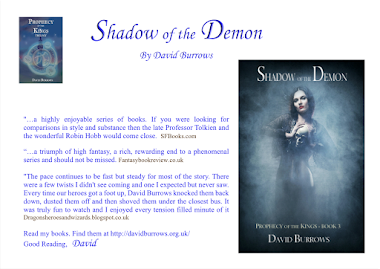 If you know a fantasy fan then please let them know.